Here is a quick tutorial on how to open Windows 8 Metro Web Tiles in desktop browser. 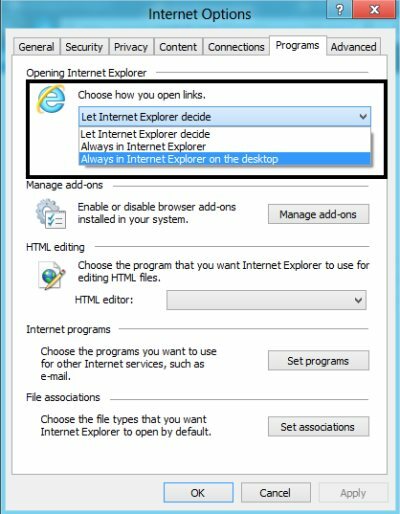 Microsoft’s Windows 8 has shipped the Internet Explorer in the Metro version along with the desktop version. However, the default web apps in Windows 8 gets open in the Metro version which many of you might not want. At least I. Hence, to open Windows 8 metro web tiles in the desktop browser, I did a quick R&D to search for how to do that. Let me share the steps in the form of tutorial below. 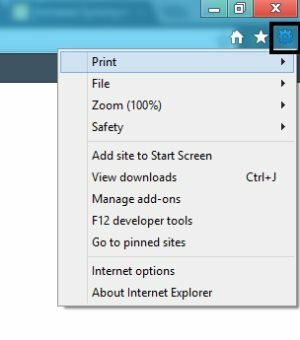 Lets get started over how to open Windows 8 Metro web tiles in the desktop browser of IE. 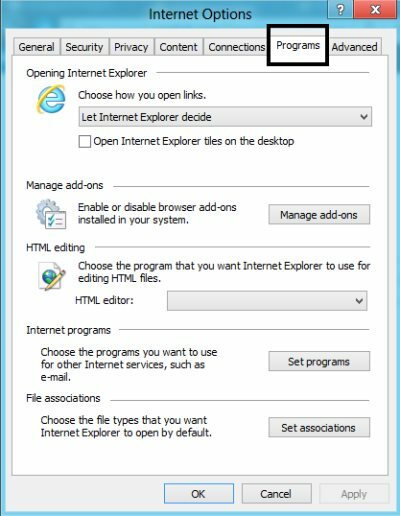 Well, to do that you need to set the desktop version of IE as default browser for Metro web tiles. Here, you will find various tabs. However, you need to head over to the “Programs” section. 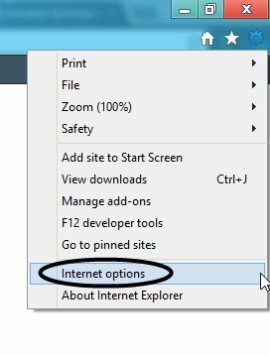 Now, under the “Choose how you open links” option, just choose “Always in Internet Explorer on the desktop”. Once you are done with the above given steps, hit the “Apply” button and you are all done. Go ahead and follow the above given simple steps to open Windows 8 Metro web tiles in desktop browser.